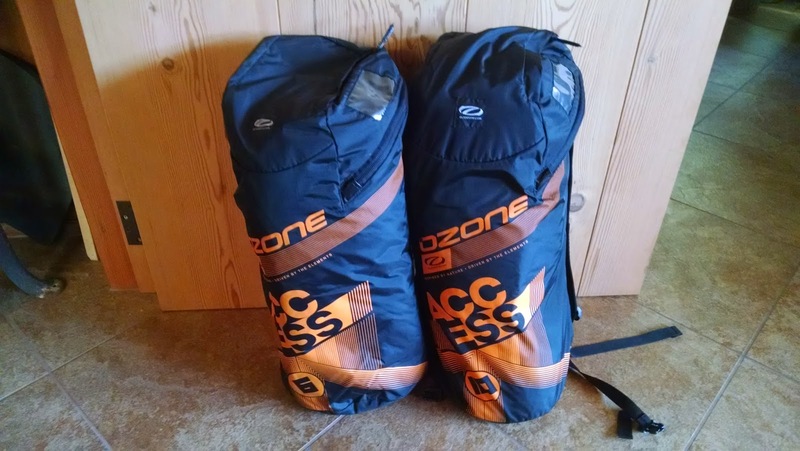 Ozone kites has decided to bless this project with some brand spanking new gear :D To start I'm trying out these 2015 6 and 10m Access kites. I've never had new gear before! What a treat! Thanks Ozone!